WASHINGTON — Forty-five billion dollars. That’s how much the Pentagon says the Afghan war is costing American taxpayers, and with no end in sight they may have to keep footing that bill for years to come. 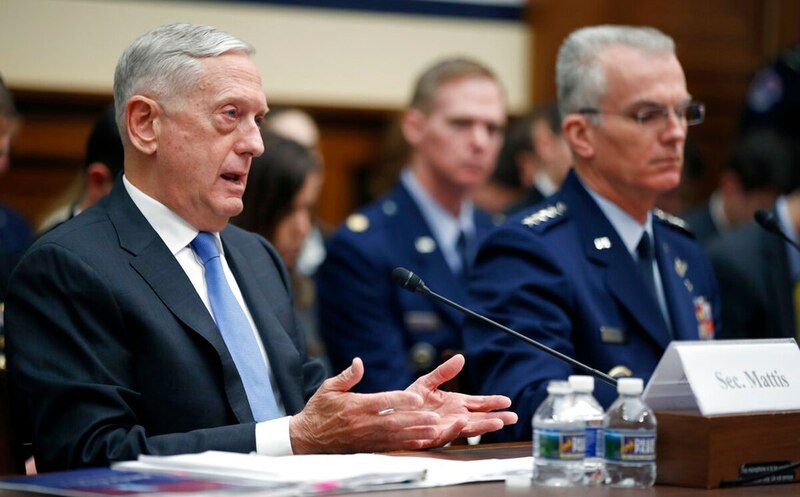 Lawmakers, skeptical about the prospects of victory, grilled the Trump administration Tuesday on the direction of the nation’s longest-running war, now in its 17th year. The Senate Foreign Relations Committee hearing comes after a wave of shocking militant attacks in Kabul that killed more than 200 people. Randall Schriver, the Defense Department’s top Asia official, said the $45 billion total for the year includes $5 billion for Afghan forces and $13 billion for U.S. forces inside Afghanistan. Much of the rest is for logistical support. Some $780 million goes toward economic aid. Both Republican and Democratic senators highlighted the scale of the continuing outlay from Washington. Six months ago, President Donald Trump unveiled his strategy for turning the tide in the war, setting no time limit on the U.S. military’s involvement in the war-battered country, saying it would be based on conditions on the ground. “Why do the Taliban want a political settlement? They now control more territory than they did since 2001,” Merkley said. He said the U.S. remains committed to brokering peace talks between the government and the Taliban. 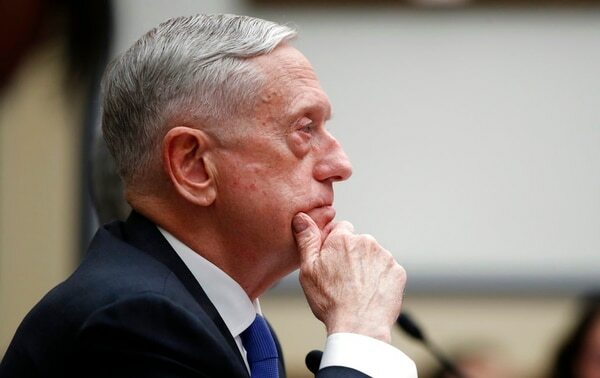 When Trump declared last week that the U.S. would no longer talk with the militant group, Sullivan said the president’s thrust was that “significant elements” of the Taliban are committed to violence and not prepared to negotiate. Sullivan said Ghani shared that view.